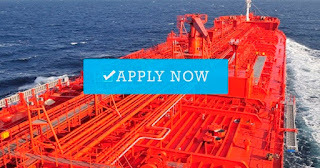 - Recruitment Agencies: WALLEM MARITIME SERVICES INC.
For the interested applicants. Please ensure to write down all your detailed sea experiences when signing up or when updating your profile for a big chance of being employed. Have been in the business of supplying Filipino global maritime professionals to foreign-owned ocean-going vessels since 1976. We are WALLEM MARITIME SERVICES, INC. (WMSI) and our purpose is to be at the helm of Filipino maritime excellence. 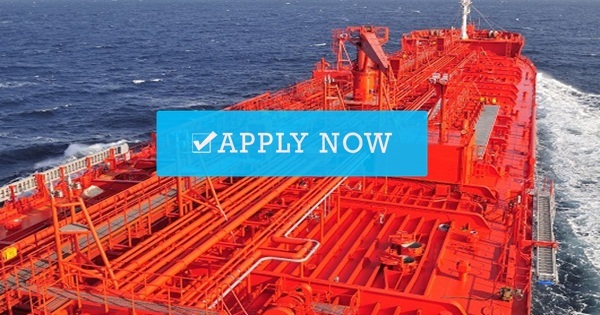 0 Response to "Urgent 3X Ordinary Seaman For Oil Tanker Vessel"